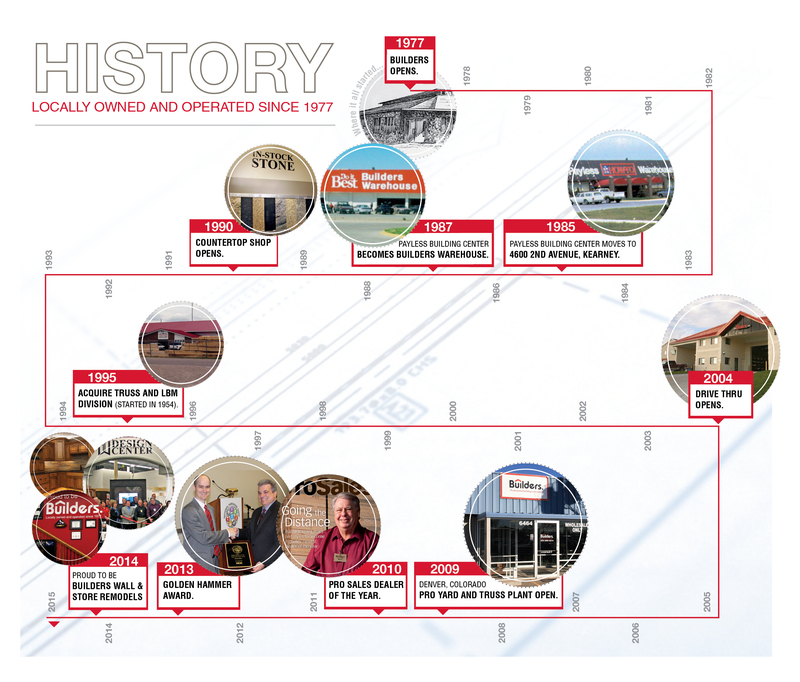 The company was started in 1977 in Kearney, Nebraska as Payless Building Center. It was a 2,000 sq. ft. retail/office space with an 8,000 sq. ft. delivery yard, and only four employees. In 1985, the company outgrew its facility and moved to 2nd Ave where the store resides today. 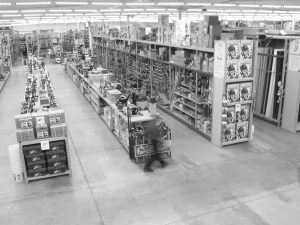 A few years later the business becomes Builders Warehouse. 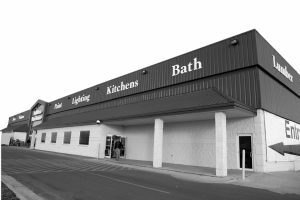 Fourteen years later Builders acquired Spelts Shultz countertop manufacturing in Kearney, Nebraska. 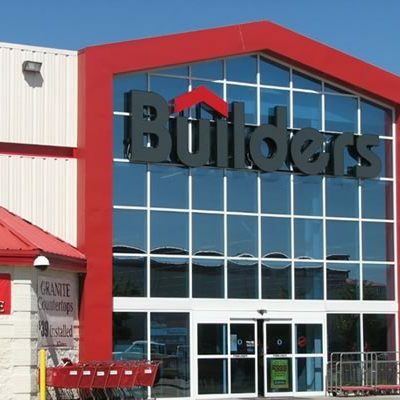 As the years moved on Builders became a member of Do it Best Corp., a worldwide buying group. 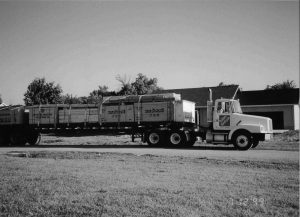 The doors opened at our Grand Island, Nebraska Builders in 1995, in conjunction with acquiring the Spelts Schultz truss manufacturing plant also in Grand Island. In 2008 Builders crossed state borders to expand the business and opened it’s Colorado location operating as a professional lumberyard and a truss and wall panel manufacturing plant. In 2016, the Colorado location was outgrowing their facility and moved to Aurora, Colorado. Builders and Spelts Schultz manufacturing has a strong outlook and plan for growth in the upcoming years. 2004 Builders Kearney store update and addition of the Drive Thru lumberyard. 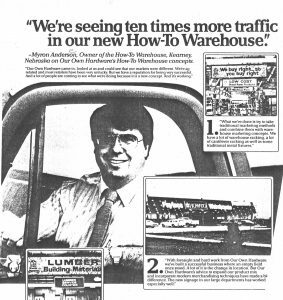 Born and raised in Central Nebraska, Myron Andersen had a dream to open a lumber yard in Kearney, Nebraska in efforts to increase efficiencies in having building materials readily available for all contractors in the region. In 1977, Myron did just that. 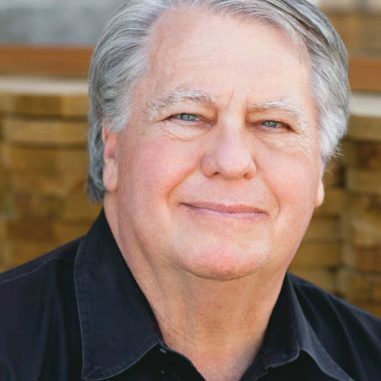 With a young family, great determination, and lofty goals, Myron opened “Payless Building Center” on 30th Ave. Fortunately for us all, Myron had the drive to continue to grow the business and make what is now Builders, who we are today! It wasn’t always easy as Myron will often say. Our industry has fallen upon several dark times making it very difficult to succeed. However he always directs the success of the business to the people who made this company.